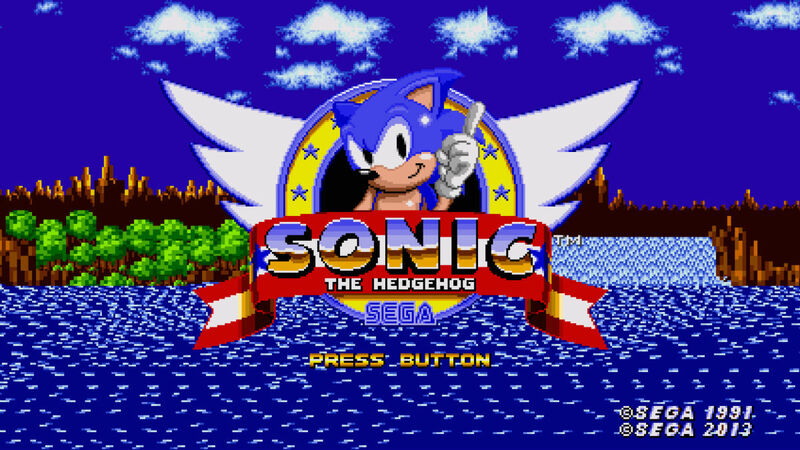 That’s right, SEGA has launched classic titles for free to mobile devices. Starting today, you can find six old school titles, with more coming each couple of weeks in an operation called SEGA Forever. The first titles are Sonic the Hedgehog, Phantasy Star II, Comix Zone, Kid Chameleon, and Altered Beast. SEGA is doing things right, too. The titles support controllers, cloud saves, and do feature leaderboards, allowing you to showoff the skills you’ve been honing for the past decades. Also, while the games are free to download and you can play them offline, there are ads. However, you can remove the ads for just $1.99. Considering these are the real deal, $1.99 seems like nothing when it comes to enjoying these titles ad-free. Below are the Google Play links and a trailer for SEGA Forever.